Is the husband or father in your life a handyman, outdoorsman, fitness guru or sports lover? 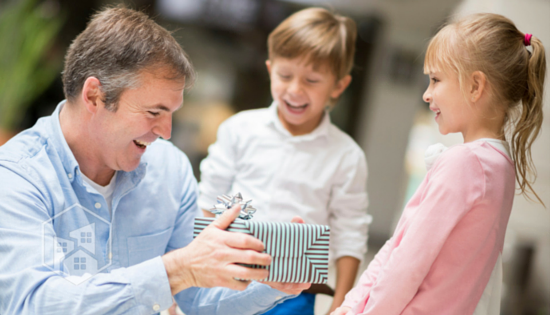 Whether Dad prefers a specific hobby or has a knack for a handful of different activities, get a Father’s Day gift he can put to good use this year. Better yet, find something that’s eco-friendly too! With the following five products, Dad can still enjoy his favorite pastimes while keeping the environment in mind. If Dad is constantly on the go, it’s important to make sure he stays hydrated and caffeinated! 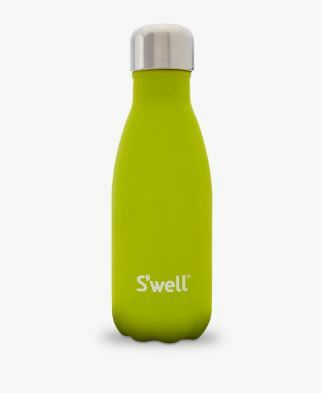 The $25 S’well bottle comes in 9 oz. and 25 oz. s and is made from stainless steel that’s non-toxic and BPA-free. Depending on what Dad is in the mood to drink, the easy-to-grip bottle keeps liquid warm for 12 hours or cold for 24 hours, according to the S’well site. Also, you get to choose from eight different stone hues such as onyx, peridot, jade and moonstone. 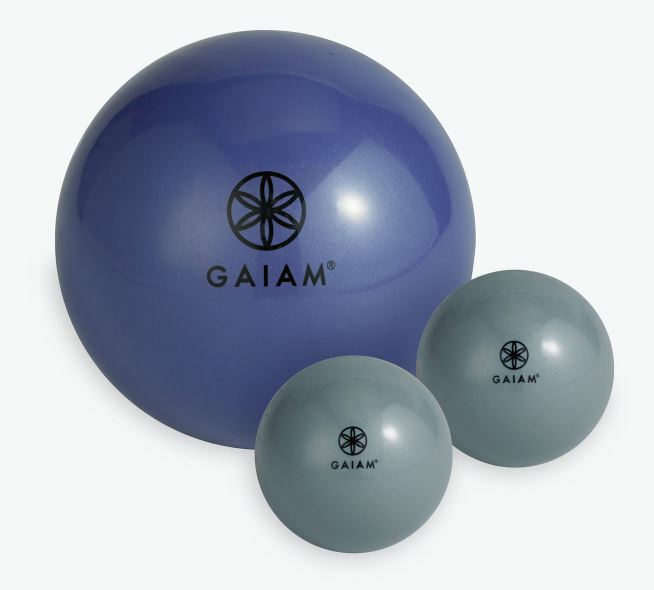 Gaiam’s massage therapy kit is the perfect addition to Dad’s pre- and post-workout routine. The $20 kit includes three massage balls that are used to relax muscles, pinpoint problem areas and release tension throughout the body. Also, the kit includes an instructional DVD to guide Dad through the massage therapy process. As a company, Gaiam focuses heavily on environmental responsibility through its shipping methods, green partnerships and recycling efforts. In 2006, the company was the first in the world to initiate a carbon-neutral shipping program, according to its site. Lounging around and watching sports or the latest Netflix release isn’t complete without comfortable clothing. Dad is bound to include Alternative Apparel’s fleece hoodie in his wardrobe and wear it over his casual weekend outfits. 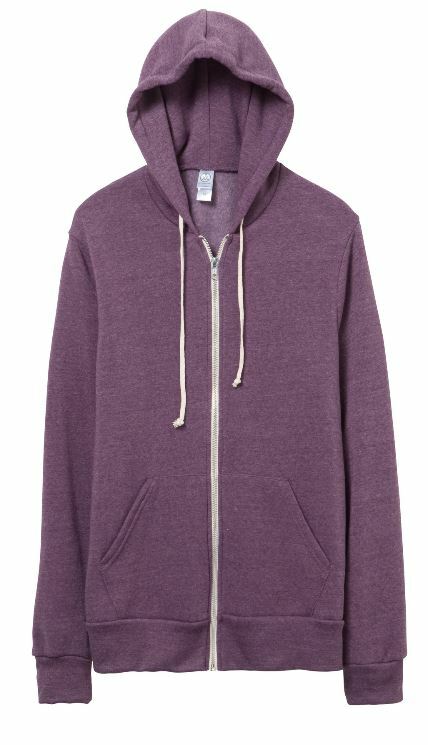 The hoodie is $58 and made with materials such as recycled polyester, organic fabric and non-toxic dyes. Also, it comes in 14 different color choices, such as blue ash, cinnamon and rust. Alternative Apparel manufactures approximately 70 percent of its products with eco-friendly processes and resources, as stated on the company’s sustainability page. Does Dad have a hard time keeping track of his personal belongings? The eBags tri-fold wallet can help him safely organize his most important items. 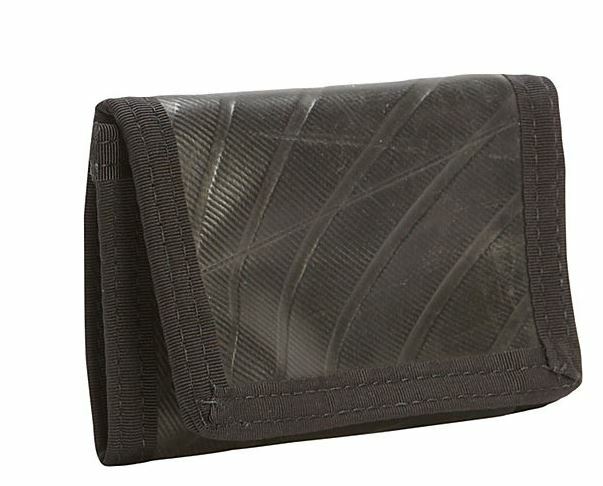 Made from bike inner tubes and nylon, the wallet has multiple compartments for items such as a license, cash and rewards cards. Also, the product is a part of the company’s Green Guru collection. Green Guru products are made from durable, recycled materials and this one will contribute to Dad’s outdoorsy style for just $27. Do-it-yourself dads should have all the tools and materials necessary to get a job done properly. 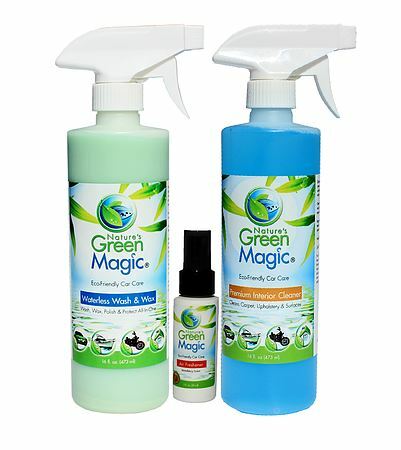 Nature’s Green Magic car wash products will help Dad clean his car’s interior and exterior in the greenest way possible. For $50, he’ll receive a starter pack with a 2 oz. air freshener, 16 oz. exterior wash and wax spray and 16 oz. interior cleaner. Since the exterior spray doesn’t require water, each application can conserve somewhere between 100 and 150 gallons of water, according to the Nature’s Green Magic site. Also, the interior cleaner is cruelty-free and hypoallergenic. Dad can rest assured knowing his car is getting cleaned without the use of harmful chemicals.